These wealthy natural resources are gifts for Indonesian people. They are exploiting these resources wisely. 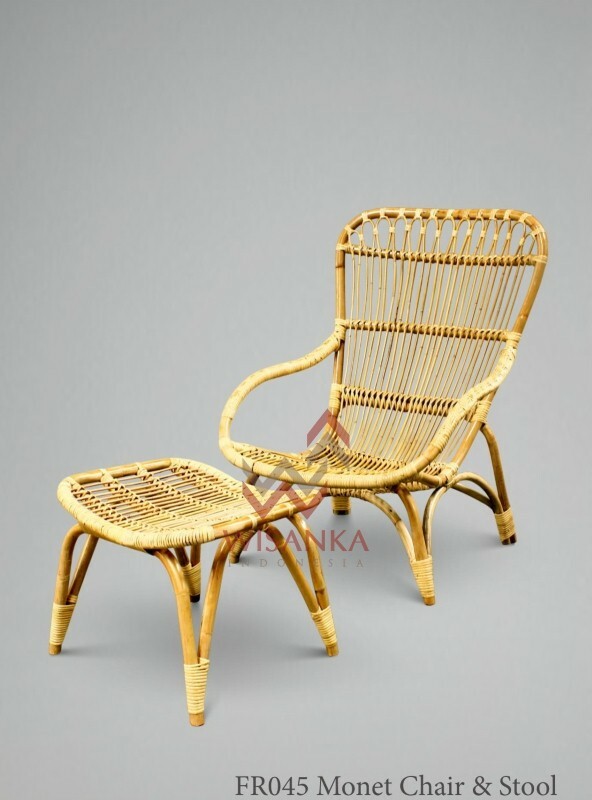 Some of Indonesian people make wooden and wicker furniture with natural resources like rattan, waterhyacinth, abaca, banana leaf and seagrass. They usually buy the natural rattan material from Sulawesi or Borneo Island then make the rattan furniture at Java. Indonesian Government prohibited exporting rattan material to protect Indonesian rattan furniture.